By Dan Eden for viewzone. They have always been there. People noticed them before. But no one could remember who made them — or why? Until just recently, no one even knew how many there were. Now they are everywhere — thousands — no, hundreds of thousands of them! And the story they tell is the most important story of humanity. But it’s one we might not be prepared to hear. 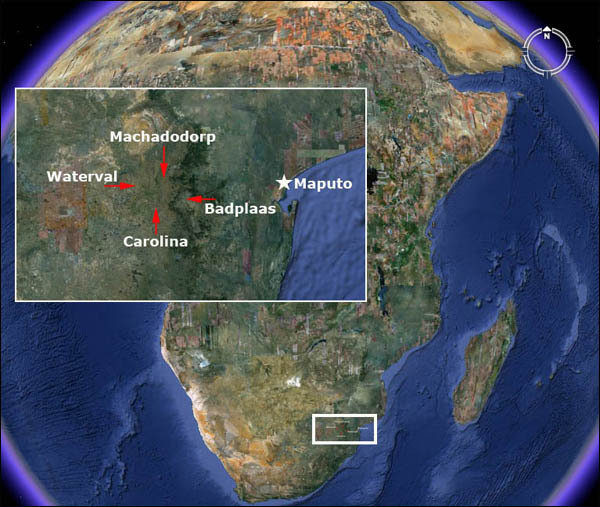 Something amazing has been discovered in an area of South Africa, about 150 miles inland, west of the port of Maputo. It is the remains of a huge metropolis that measures, in conservative estimates, about 1500 square miles. It’s part of an even larger community that is about 10,000 square miles and appears to have been constructed — are you ready — from 160,000 to 200,000 BCE!